Your cheesecake-at-home game just got a bit easier. Cheesecake is a delicious cake, one of the best cakes even, but for some, it's a lot of work to make it at home. Lucky for those less motivated bakers, The Cheesecake Factory recently introduced an entire line of boxed baking mixes so that you can have a taste their famous baked goods whenever you please. The line of mixes, called “The Cheesecake Factory At Home,” includes three cheesecake flavors—classic, strawberry and salted caramel—as well as chocolate and vanilla cupcakes, chocolate chip and snickerdoodle cookies, and sea salt caramel, mint, and milk chocolate truffles. 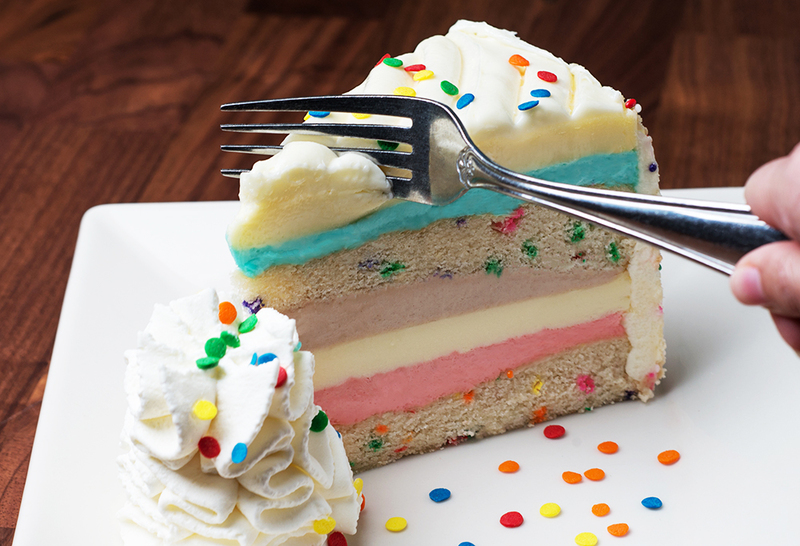 Noticeably missing, however, is their "Celebration" flavor—The Cheesecake Factory's take on funfetti—which debuted last month in honor of National Cheesecake Day. 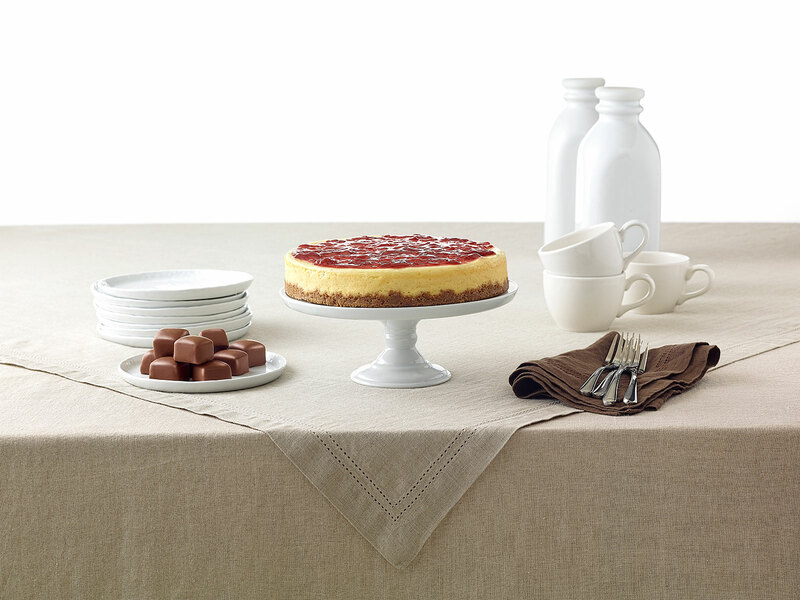 While The Cheesecake Factory’s website says that the “At Home” collection is launching this summer, the mixes are currently available at Walmart, Kroger, and Publix, along with Amazon for those of us who want to spend as little time interacting with the outside world as humanly possible but still need our restaurant-quality cheesecake fix. There's no word yet on which one of their 250+ menu items will receive the grocery aisle treatment next. However, if The Cheesecake Factory really wants to please their most dedicated fans, maybe opting for one of their stranger menu items, like the avocado egg rolls, is the right way to go.